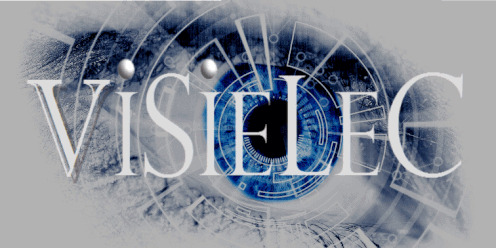 The name VISIELEC is a contraction of ELECtronic VISIon. VISIELEC was born in 2016 from the will of its founder, to offer his expertise and experience of 15 years in electronic vision and the recognition of a market need: simplification of distribution structures from the components and subassemblies manufacturers to the end-customer. After 6 years at Facom garage equipment, in production, method and quality departments, 9 years at Robert Bosch France in customer quality and key account in the driving assistance systems division, and finally 9 years at Framos Imaging Solutions as sales manager France , Emmanuel Maridor founds Visielec in 2017. Our priority is the customer's satisfaction, it's the reason why we carefully select the products and services of our partners so that they perfectly cover the needs and expectations of our customers in terms of reliability, reactivity and innovation.